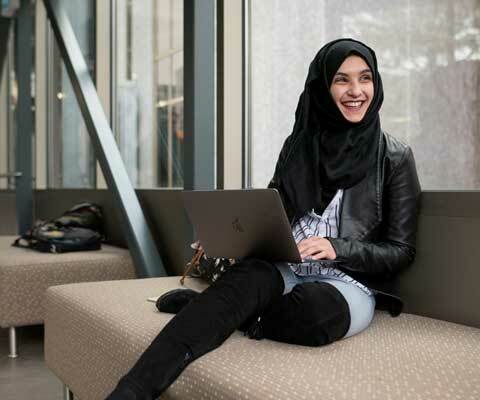 Canada’s universities are committed to making their communities more open and inclusive. Explore how universities are promoting equity, diversity and inclusion for students, faculty and staff. Is there an equity, diversity and inclusion initiative you think we should highlight? Send your suggestions to edi@univcan.ca. Browse policies and documentation on equity, diversity and inclusion.